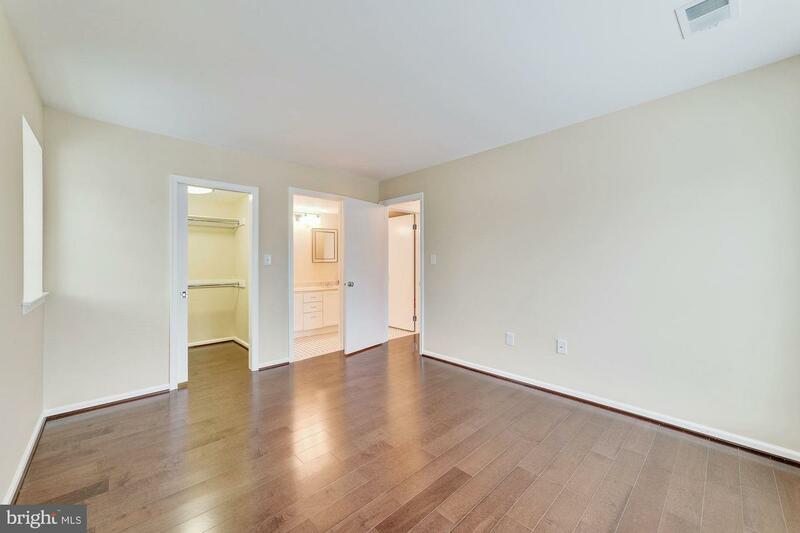 Come and see this 2 bedroom energy efficient condo in Heatherlea! 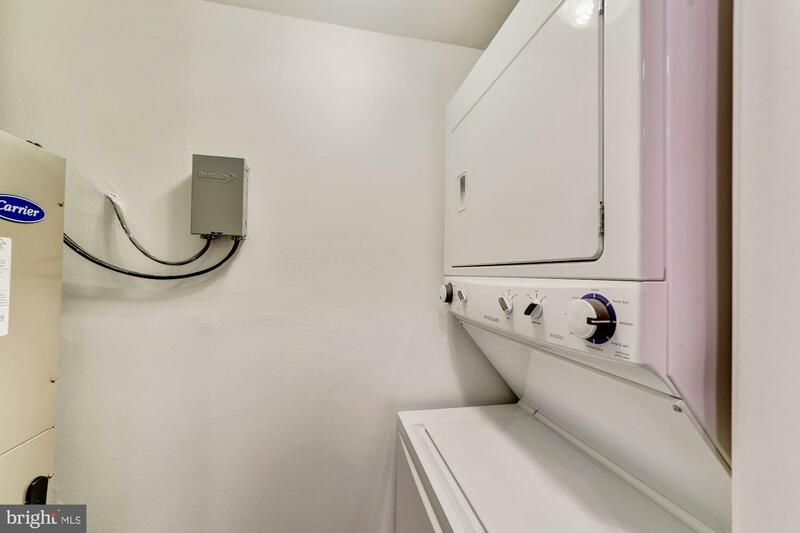 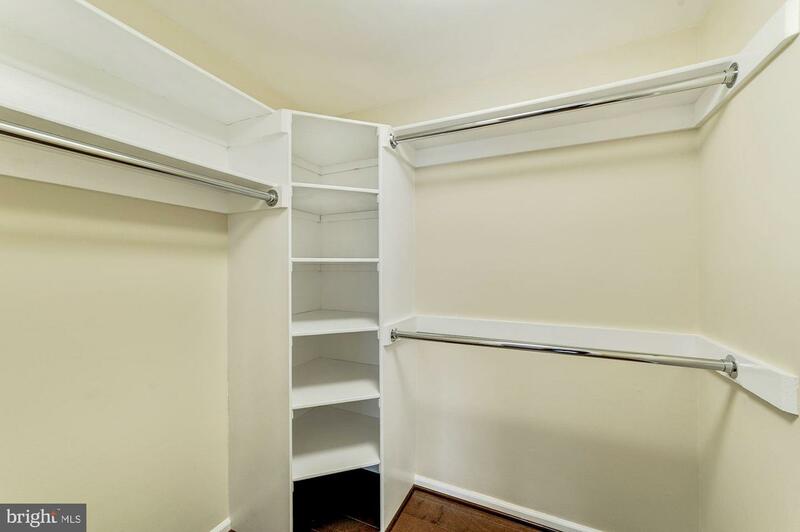 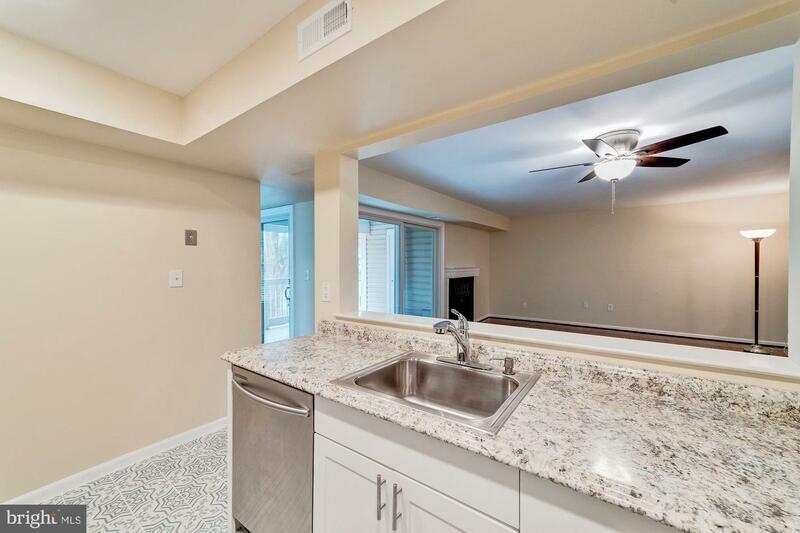 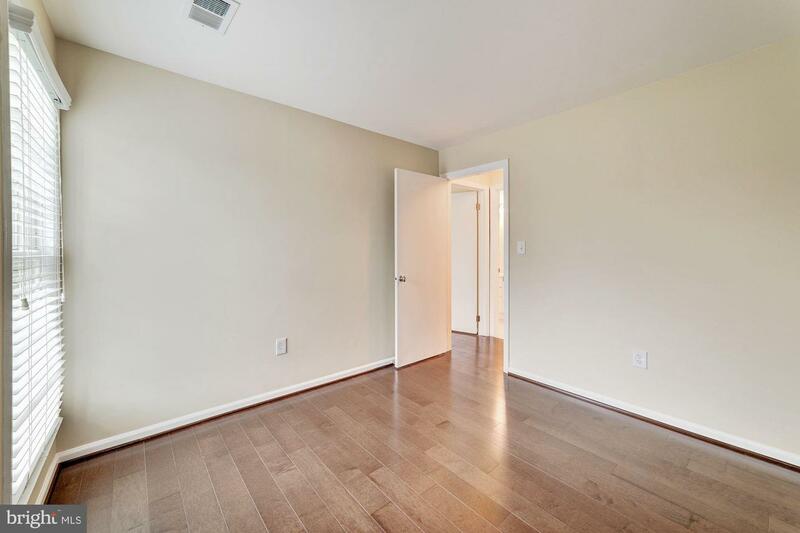 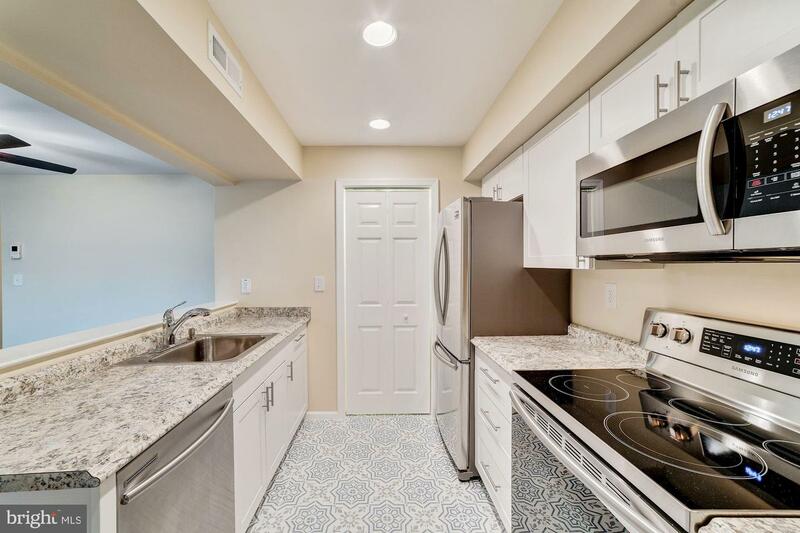 Highlights include hardwood floors throughout, completely new kitchen with stainless steel appliances, and in-unit laundry. 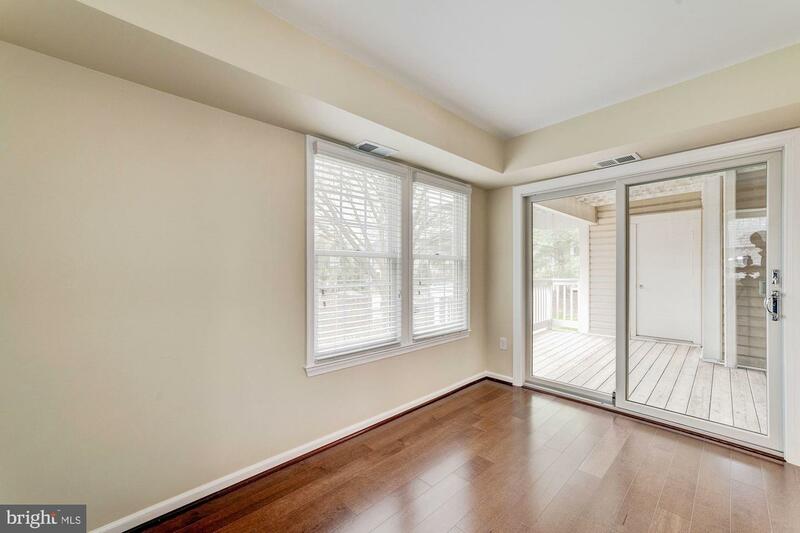 Renewal by Andersen windows and sliders, new Carrier HVAC and new hot water heater. 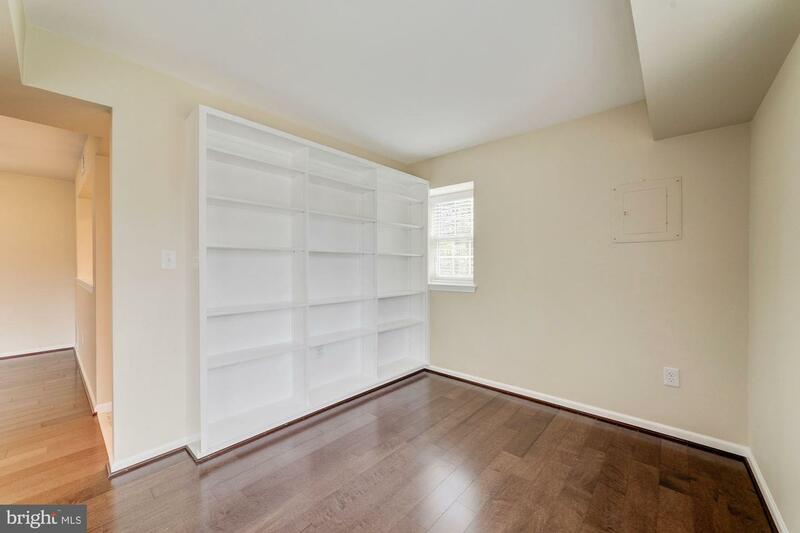 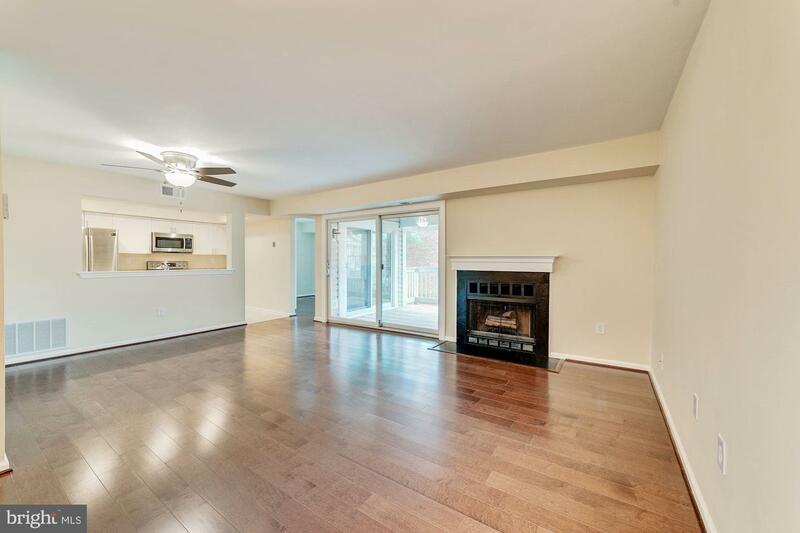 Relax by the living room fireplace, on the spacious deck, or in the den complete with built-in bookcase. 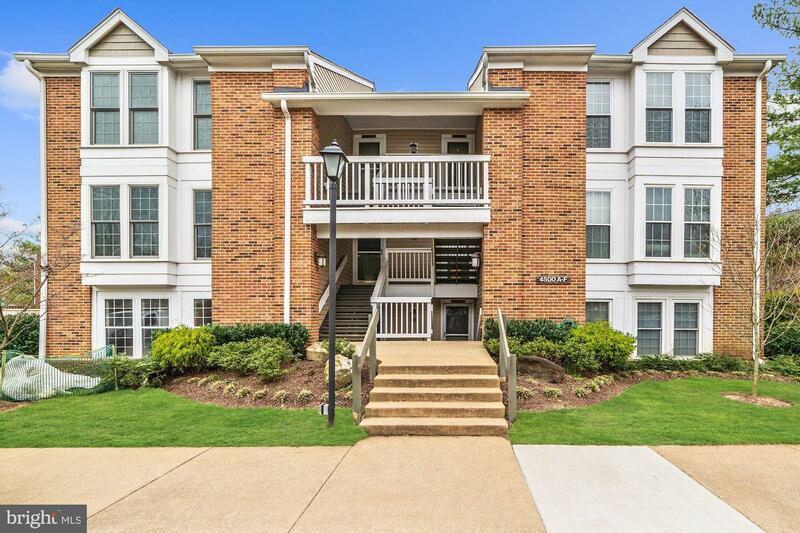 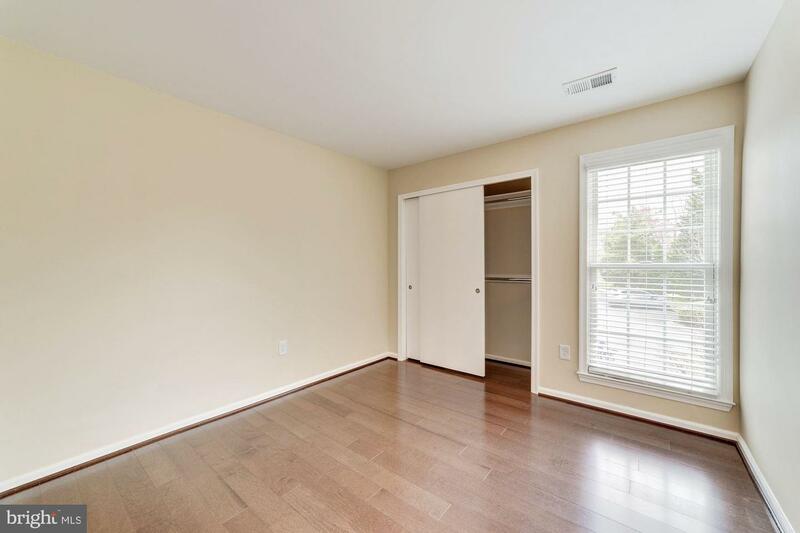 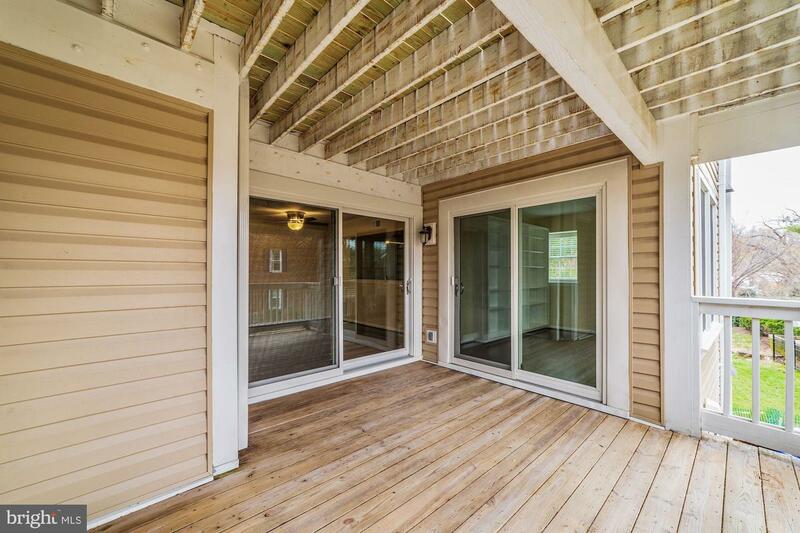 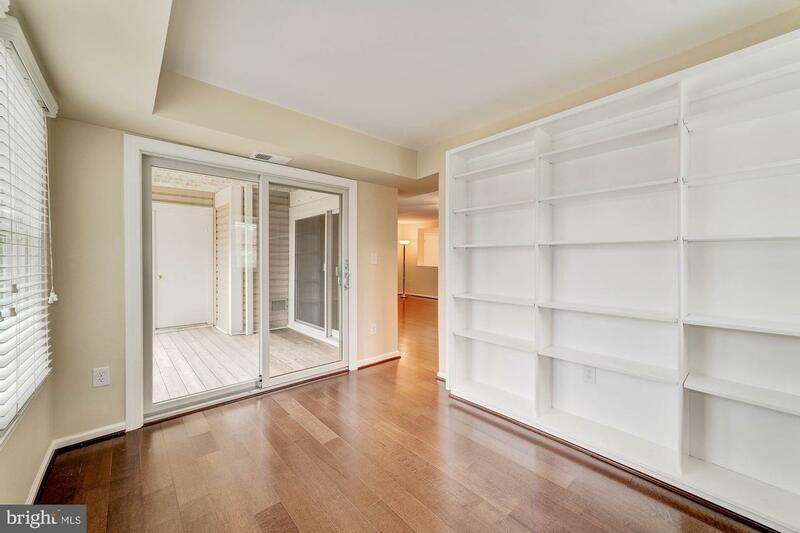 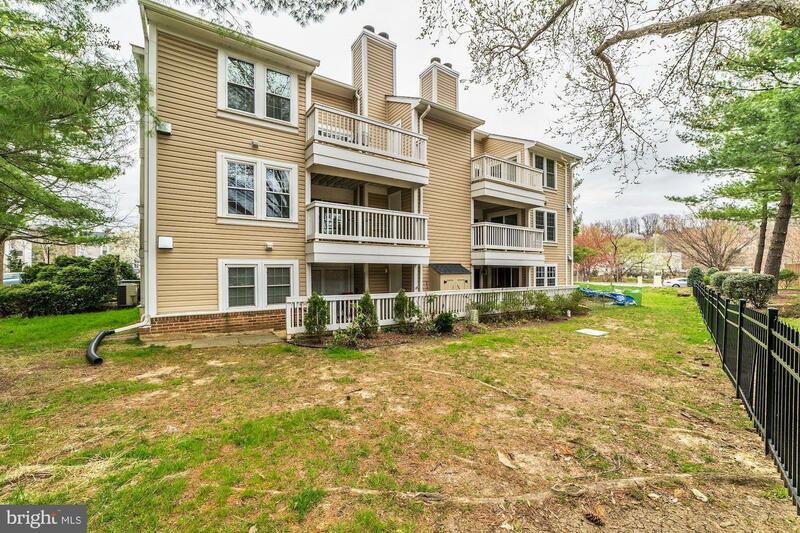 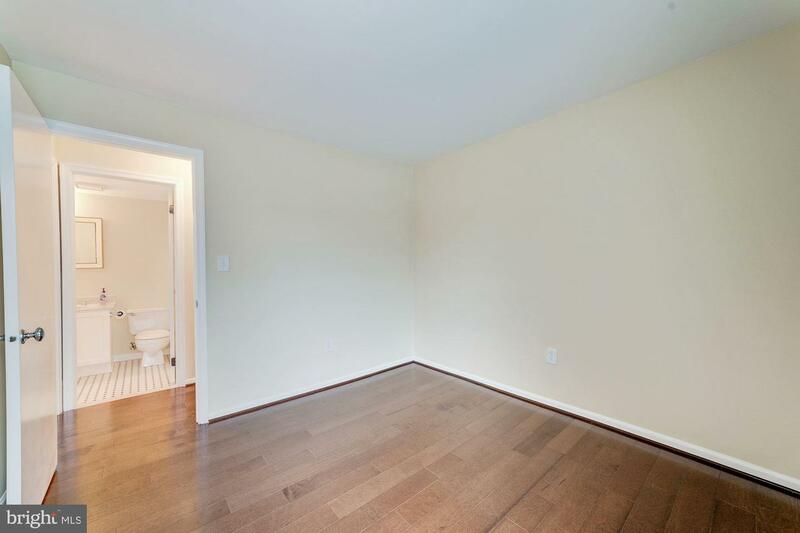 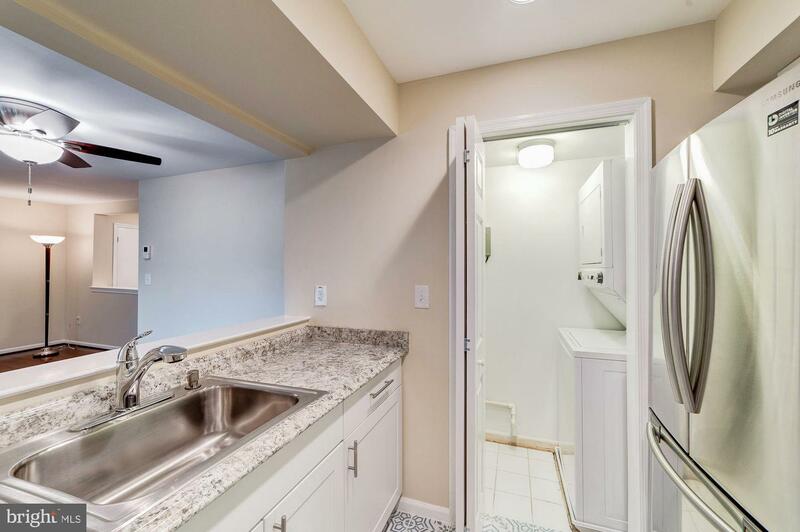 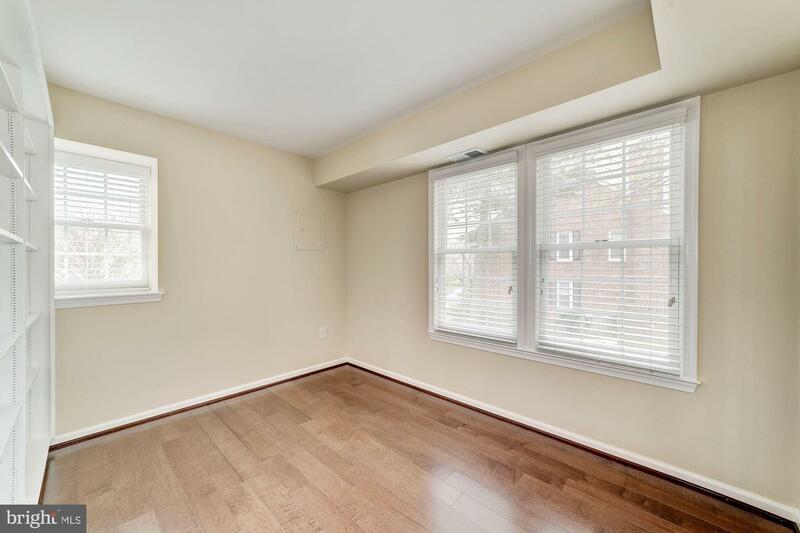 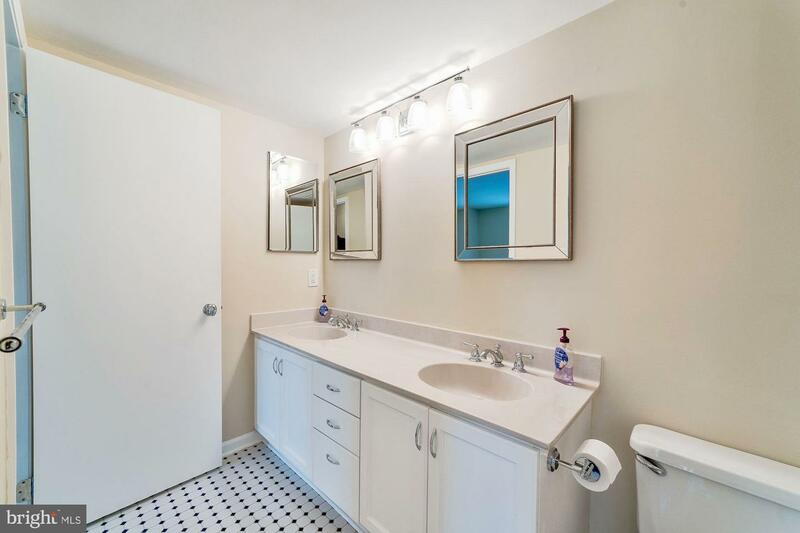  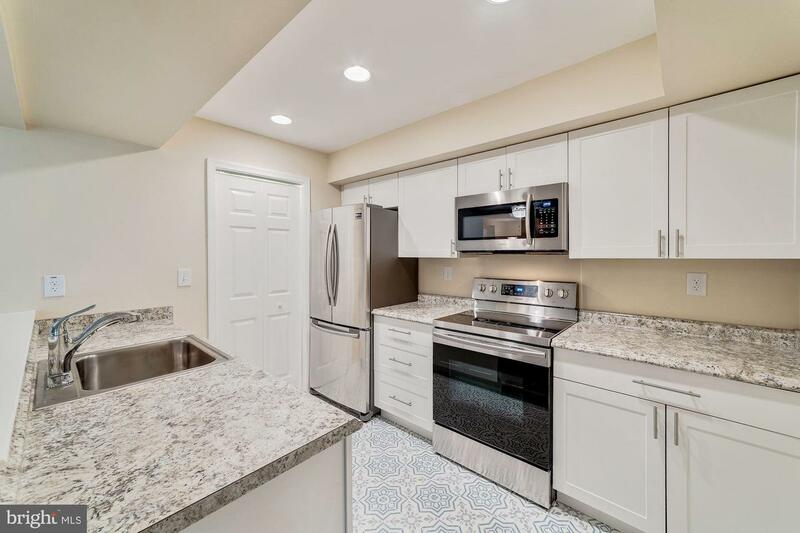 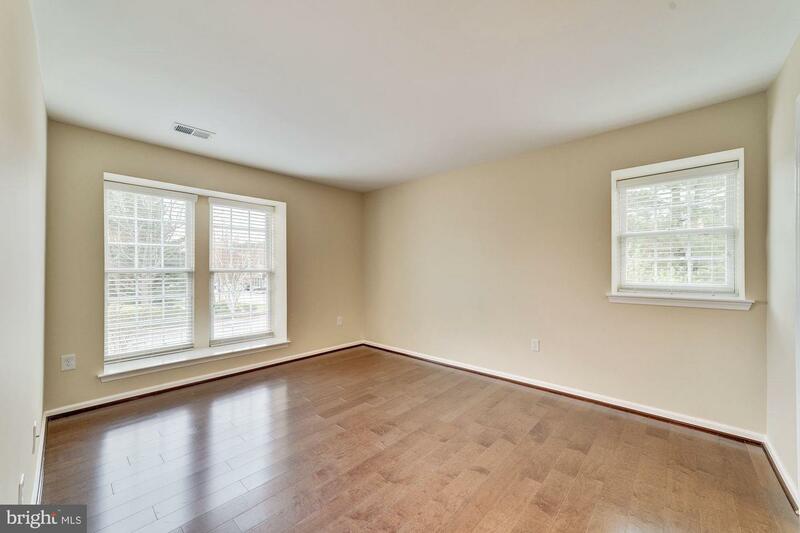 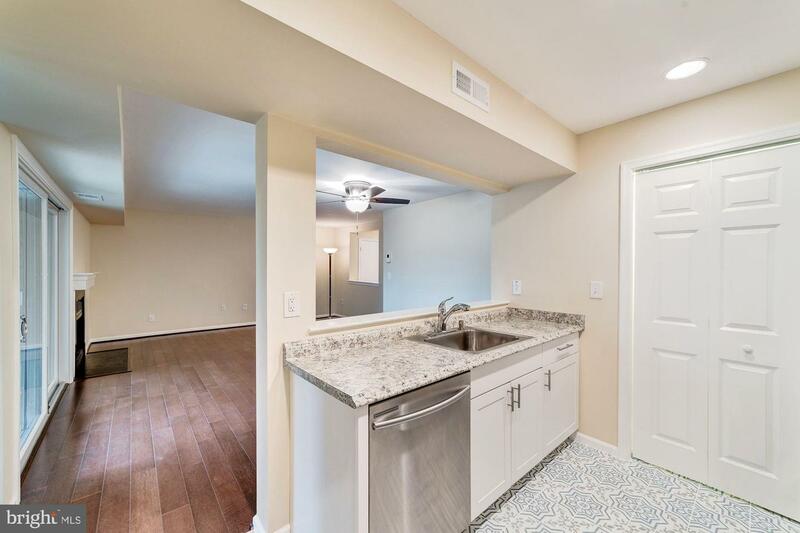 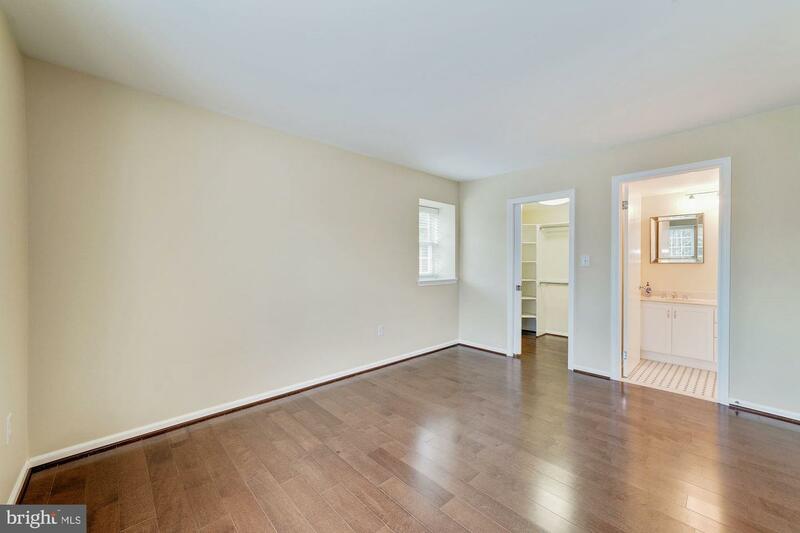 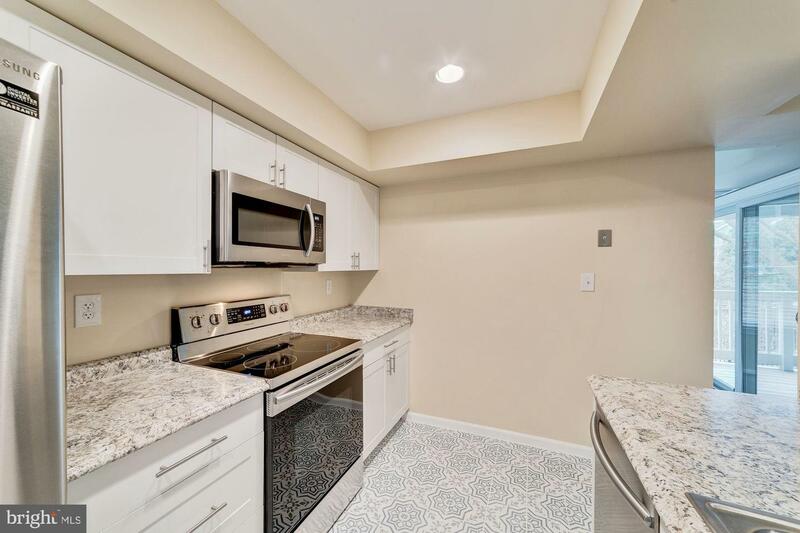 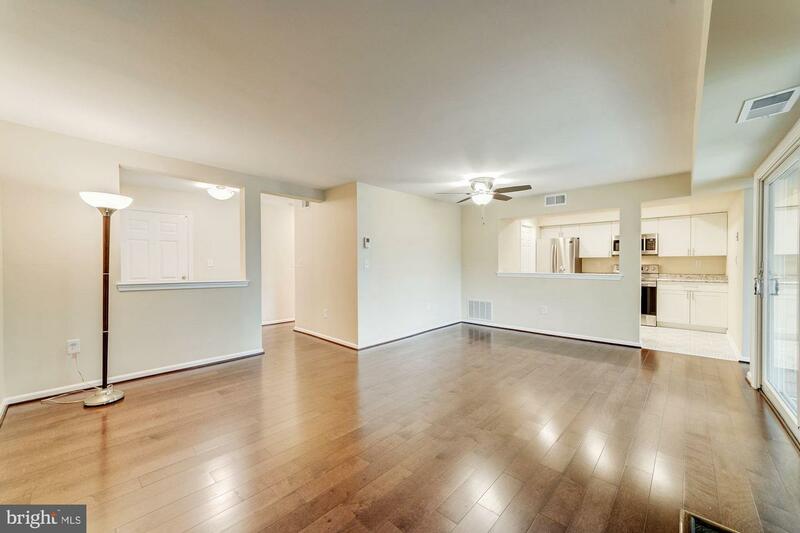 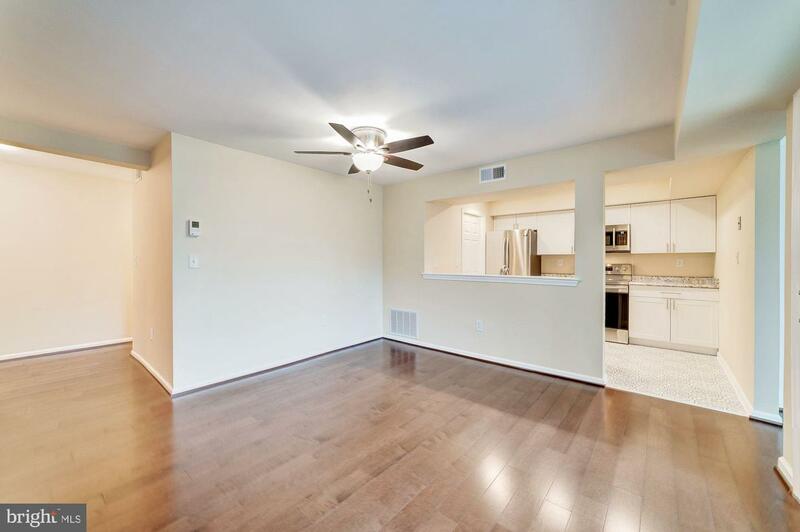 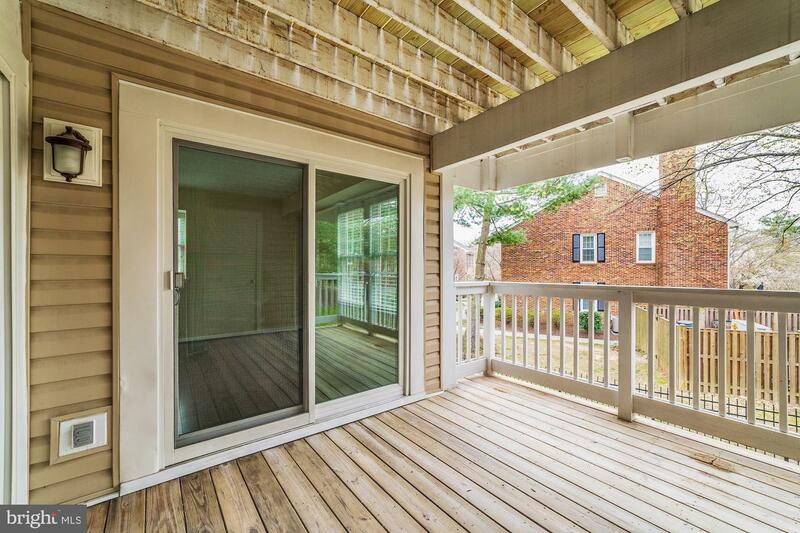 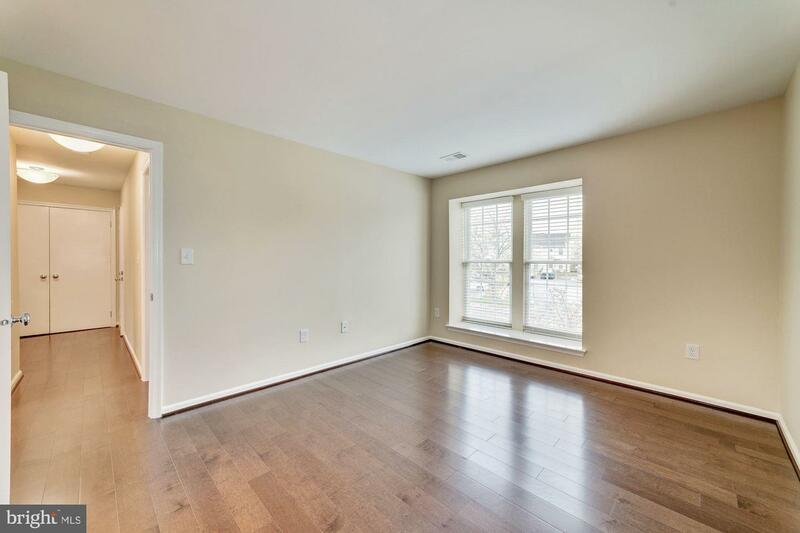 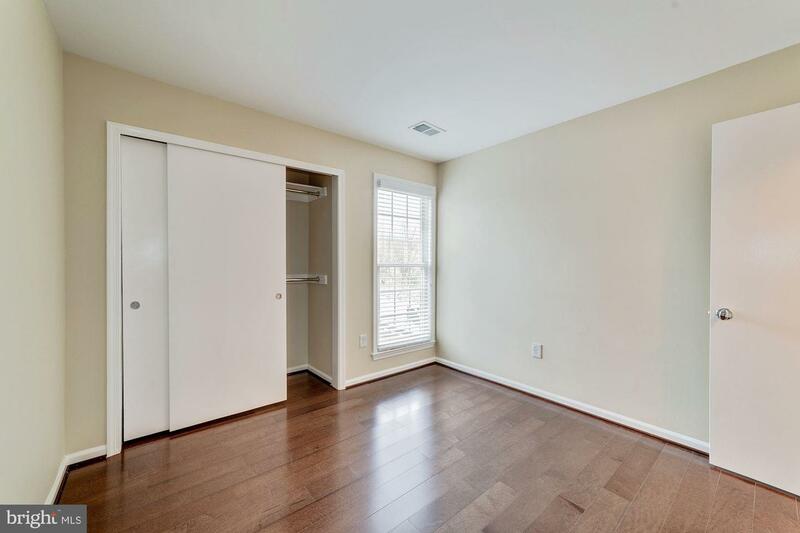 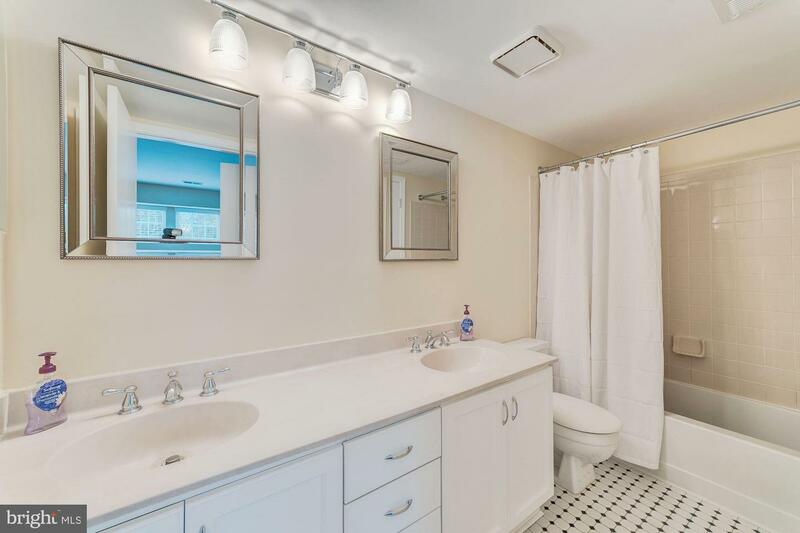 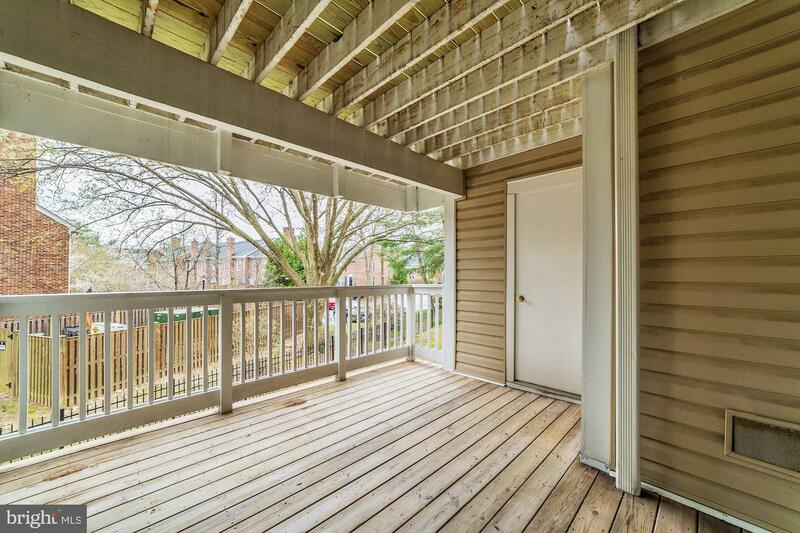 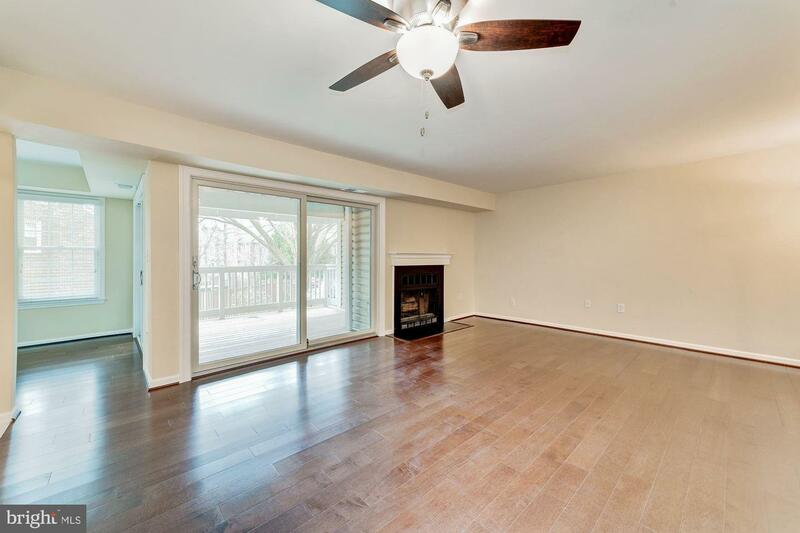 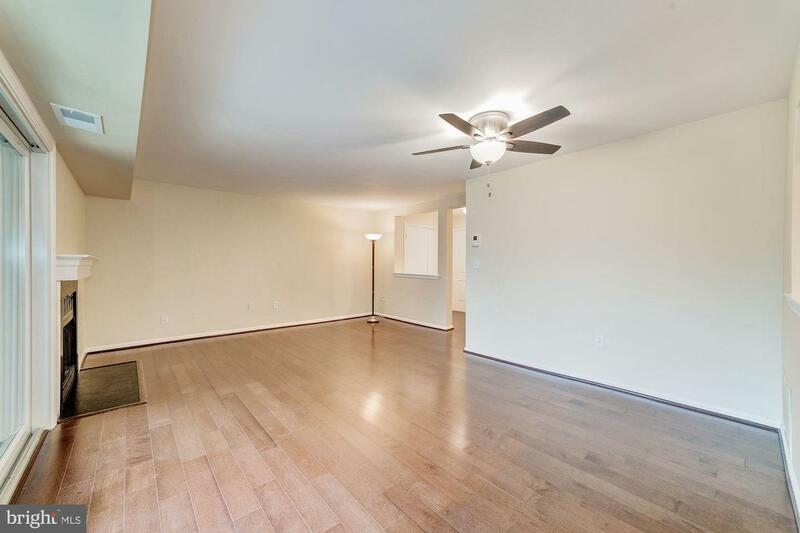 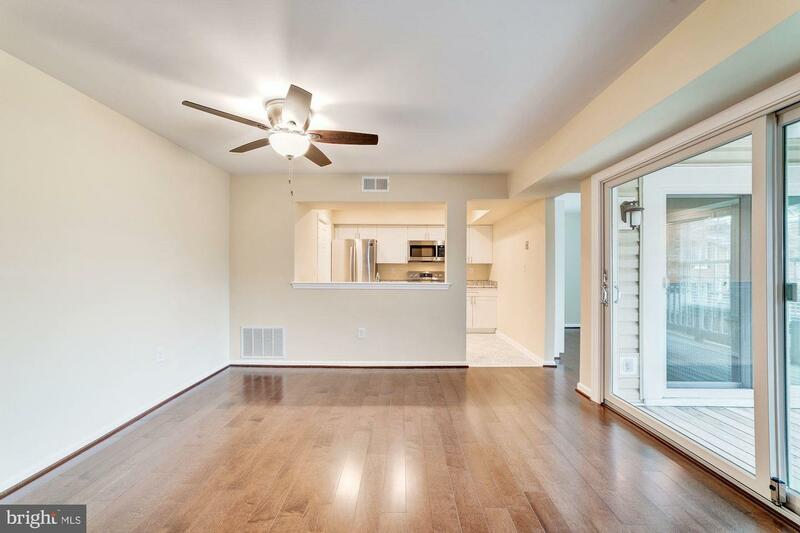 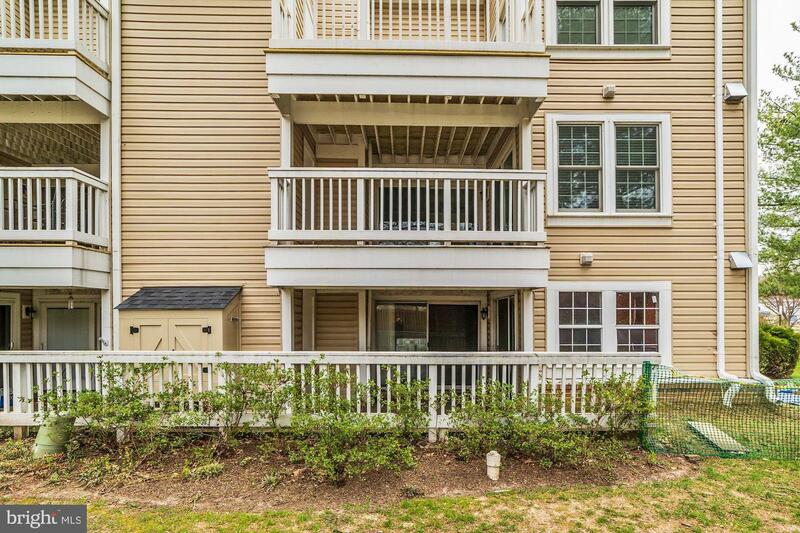 Minutes to Shirlington Village with great restaurants, shops, library and live theatre. 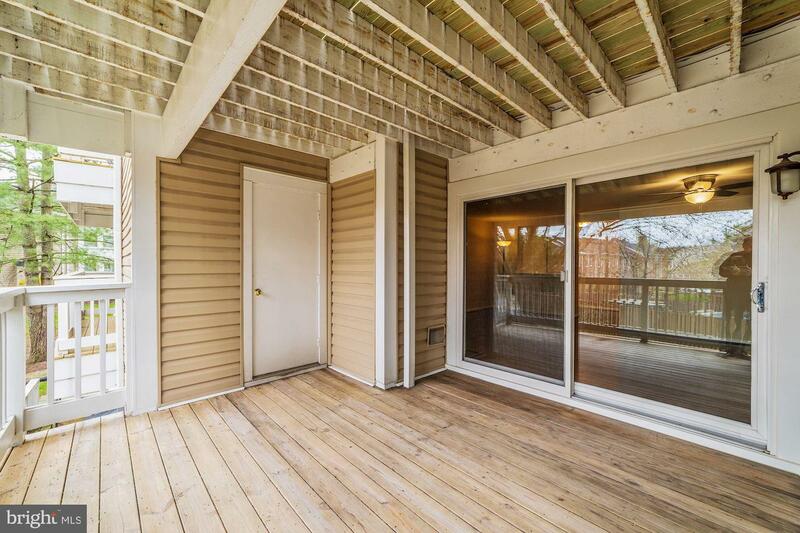 Across the street from the largest dog park in the county and biking/walking trails. 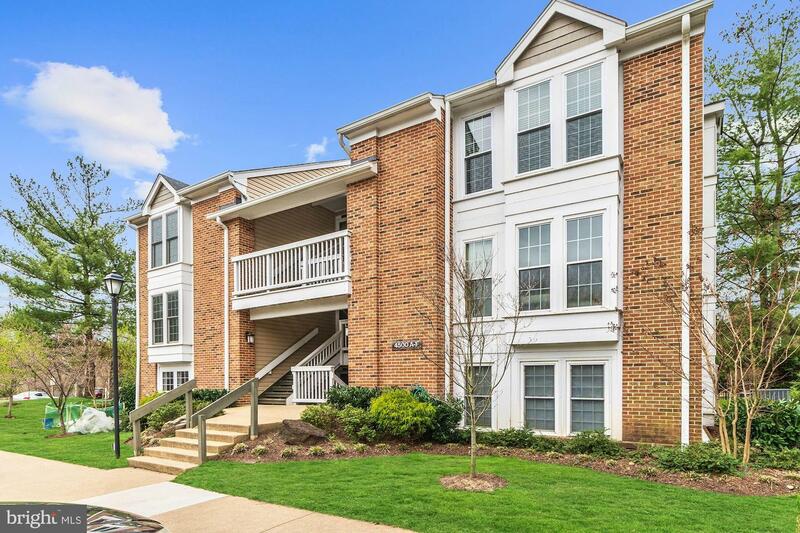  Easy commuting - two bus stops to Pentagon metro, easy access to 395, and close to the future home of Amazon!